For your convenience please call us before you come. We are in and out during the day. Available at another time by appointment. 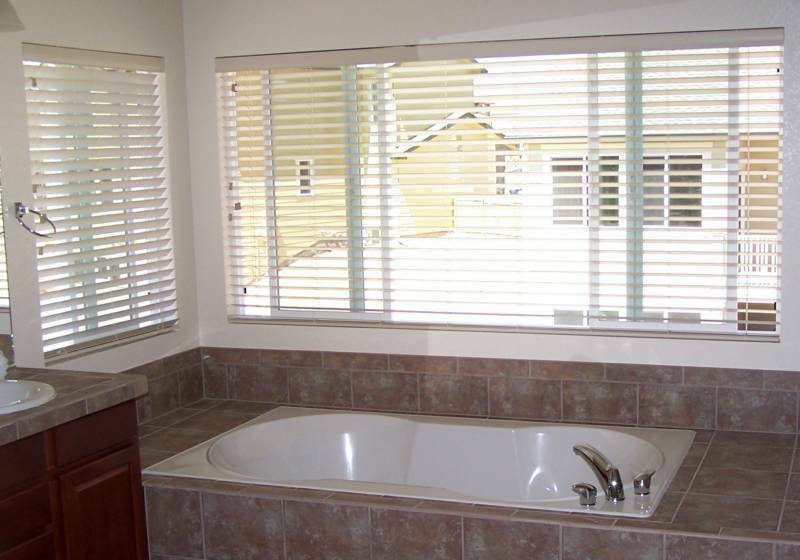 Alfa Blinds is a full service Denver window covering company, established in1996. We have showroom, warehouse, and manufacturing facility in Aurora, where we do it all: make, repair, and clean many types of blinds. 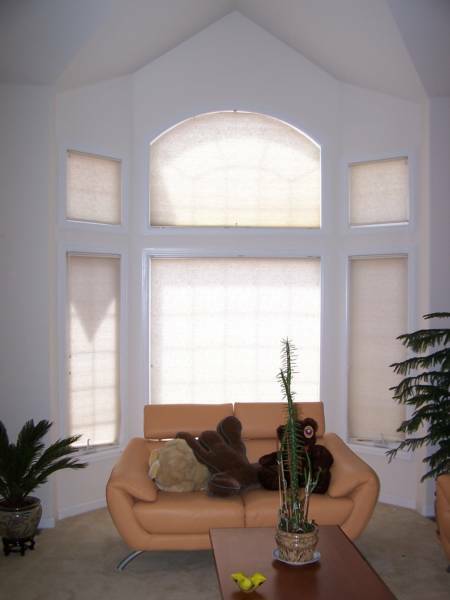 We use the finest materials and top-quality blinds parts and components, and we offer a big selection of styles, colors, patterns, and special features for every type of our window treatments. schedule a FREE (no obligations) in-home estimate and professional measurement. 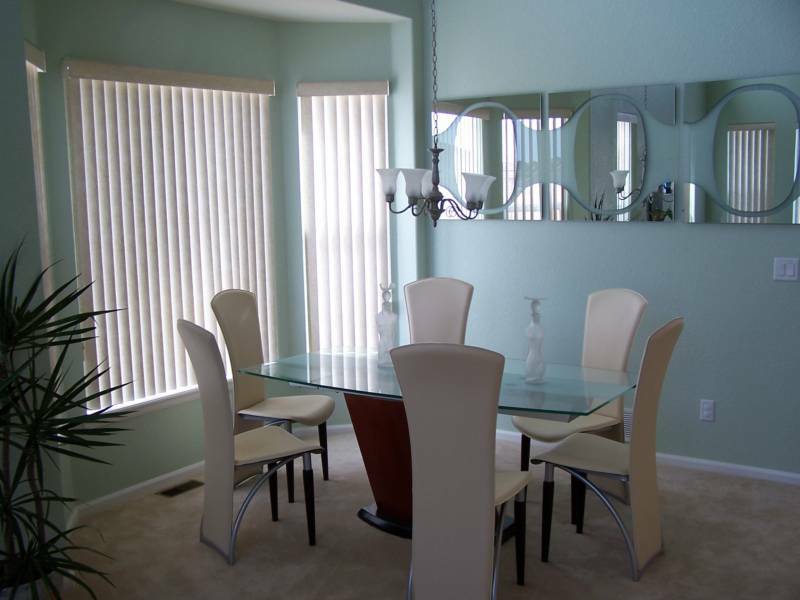 - We will install blinds at your place BY TOMORROW. It is no joke - when you order your blinds today before noon, you will really get them custom made for your windows and installed at your home or office the next day (some restrictions may apply. Alfa Blinds products only). We consistently provide high-quality window treatments, quick delivery, professional measurement and installation and great, no-hassle service. We also offer blinds repairs and blinds cleaning services. From intersection of Havana & Alameda go North on Havana. center. . Drive 100 yards straight East. Alfa Blinds will be on the left.